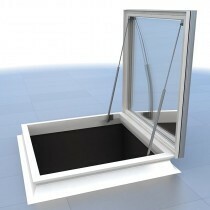 Unsure of which flat roof skylight is the best choice for you? Need some help choosing the perfect style for your property? Speak to our team via the live chat located in the lower right hand corner or call 01295 565 565. They will help you select the perfect skylight for your project and ensure you have all the necessary roofing materials to finish the job. 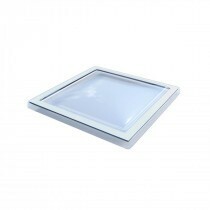 Flat roof skylights are a fantastic solution for those looking to fill a room with light with minimal hassle. All the while, you needn't compromise on aesthetics thanks to a wide selection of styles being available. 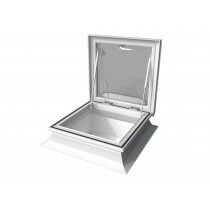 Our flat roof skylights include those crafted by top brands, such as Mardome. 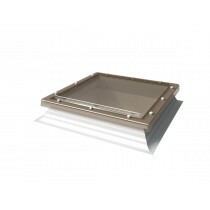 These skylights combine high quality materials and innovative security technology to provide you with confidence in your choice. 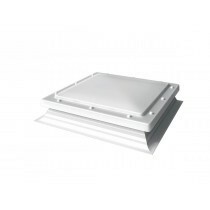 If you have questions about our range of flat roof skylights, simply speak to our team online via the live chat or call us on 01295 565 565. We'll help you choose the perfect roofing material for your project and ensure you make great savings. With quick delivery across the UK on our windows, they'll be on yourt doorstep in a matter of days.